India has allready finalized its two openers for the world cup in Rohit Sharma and Shikhar Dhawan. 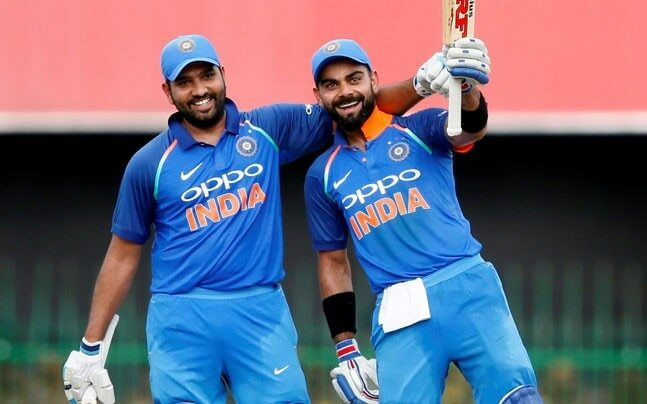 The Mumbai-Delhi combo has been India’s go to performers from last five years and the team will heavily rely on this pair to fire in the show piece event. The duo has amassed 4318 runs in 96 ODI innings at an average of 45.45 which includes 14 hundred. Its look more than certain that there will be no changes in the opening slot for the world cup. Meanwhile, former Aussie spinner Shane Warne has came up with a shocking advice as he wants Rishabh Pant to be tried as an opener. “There has been talk if Rishabh Pant can play in the side. I think Dhoni and Pant both can play. I can’t see why Rishabh Pant can’t play as a batsman, he is outstanding. Maybe even open the batting with Rohit Sharma. I know Shikhar Dhawan does a great job but Rishabh Pant opening the batting with Rohit Sharma could be pretty cool too for India. Go with some of these X-factor type things and tactical battles, where you surprise the opposition,” Warne told India Today in an interview. Warne who recently became the brand ambassador of Rajasthan Royals said that Pant can be tried with Rohit Sharma in the upcoming series against Australia. He opined that the team management should give a chance to the Roorkee born-Delhi bound cricketer for atleast two matches. “It could be worth throwing Rishabh Pant at the top of the order for a couple of games and see how he goes. 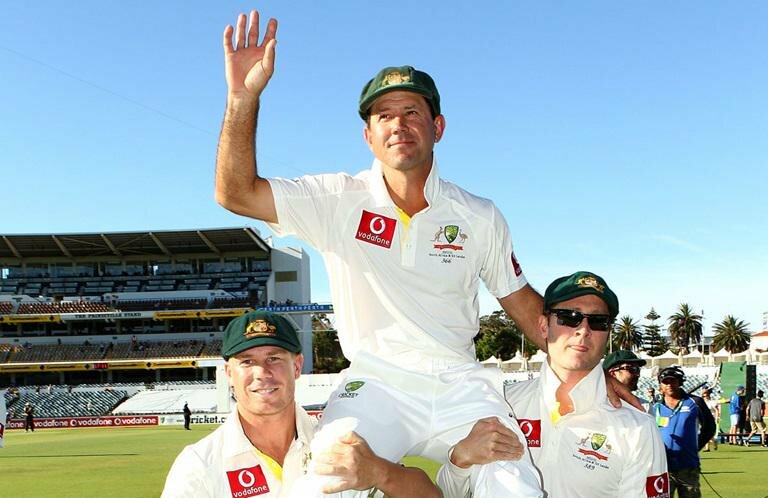 Maybe against Australia now [upcoming series] and experiment and see how he goes for the World Cup. Dhawan may have a role to play somewhere else. But I am really looking forward to seeing what India have because they have a lot of players who can do a lot of roles,” he added.